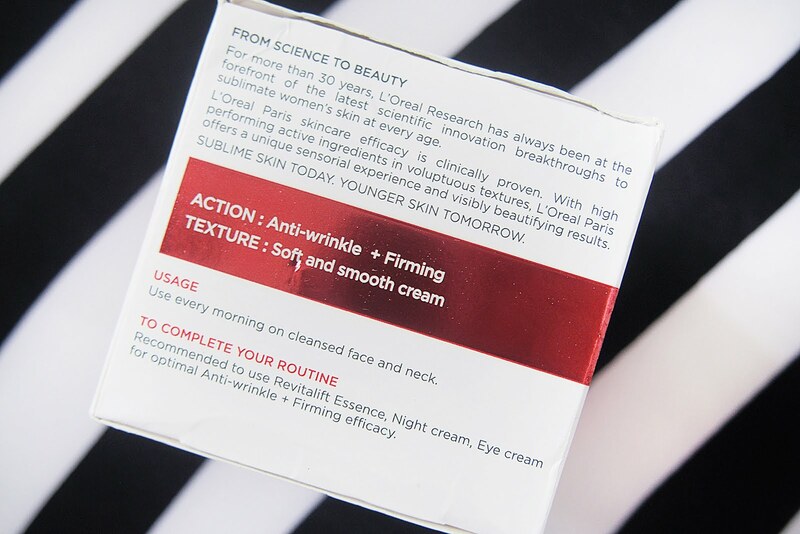 I have to admit that I'm not sure if I am eligible to be using anti-ageing creams like L'Oreal Revitalift Anti-Wrinkle + Firming Day Cream. Not to mention, I'm not someone whose into age defense products (yet). Anyway, the moment I got my hands on this one I initially thought I'd give it to my mom but we ended up sharing. Well, I was using it more often... I've been using it for around 3-4 months now. Who knows, I might be able to rip off some anti-ageing benefits. 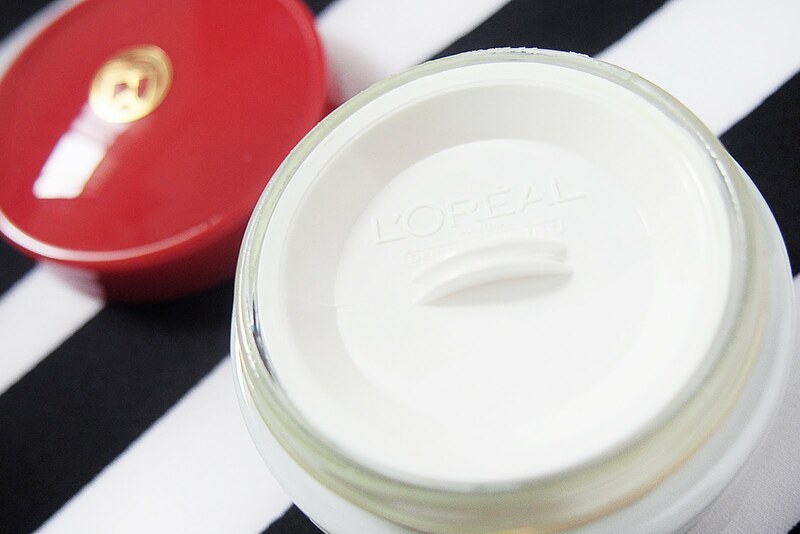 The day cream is contained in a quite heavy glass jar with a plastic lid to seal the cream in between use. For some reason I couldn't find the plastic lid anymore, Good luck hygiene. Lol. 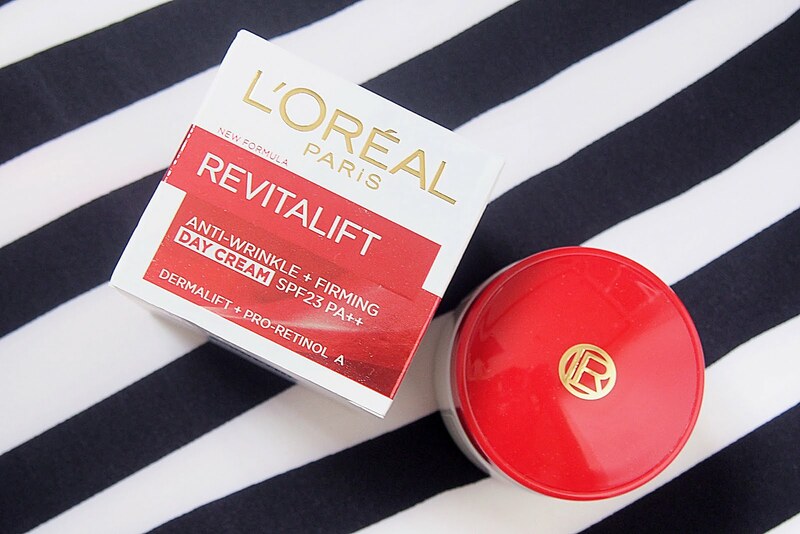 L'Oreal Revitalift Day Cream has a noticeably yellowish tone but isn't visible on the face. 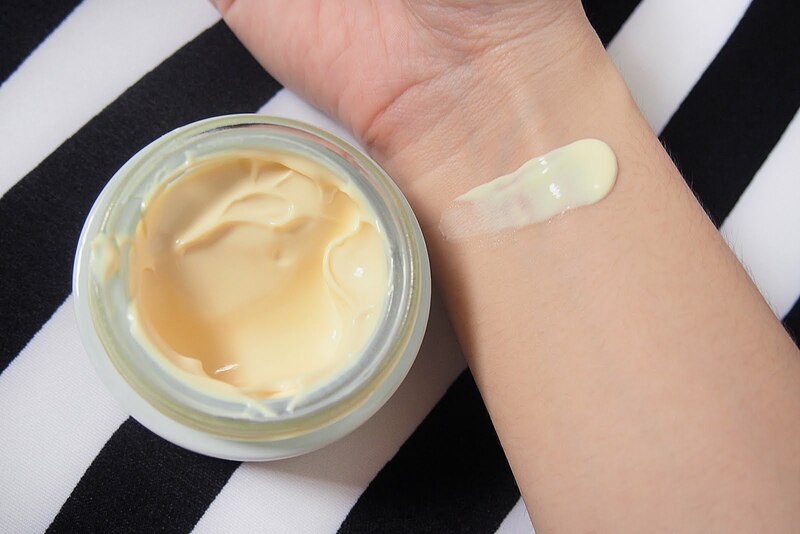 The cream has a tiny bit of a cooling sensation when applied. 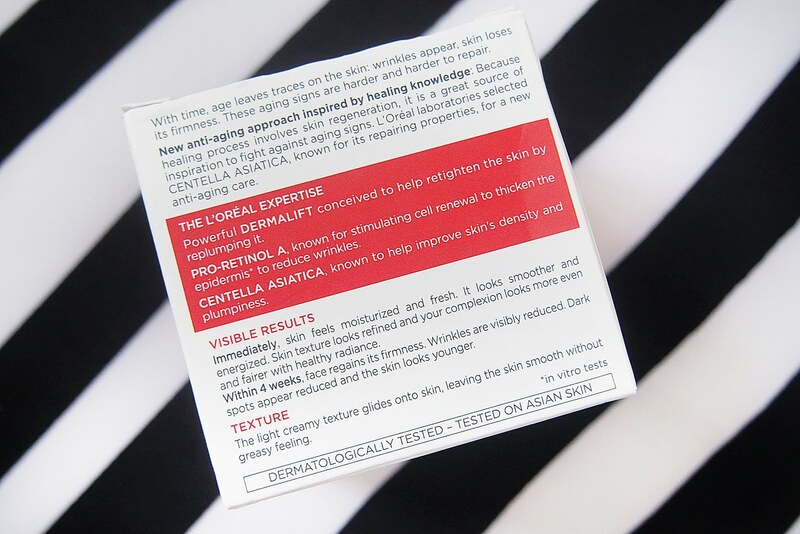 It's texture is lightweight and a little really goes a long way... I've been religiously using it for 4 months (with just 3 or 4 days missed) but I haven't got the product to halfway even. Ang dami pa talaga. 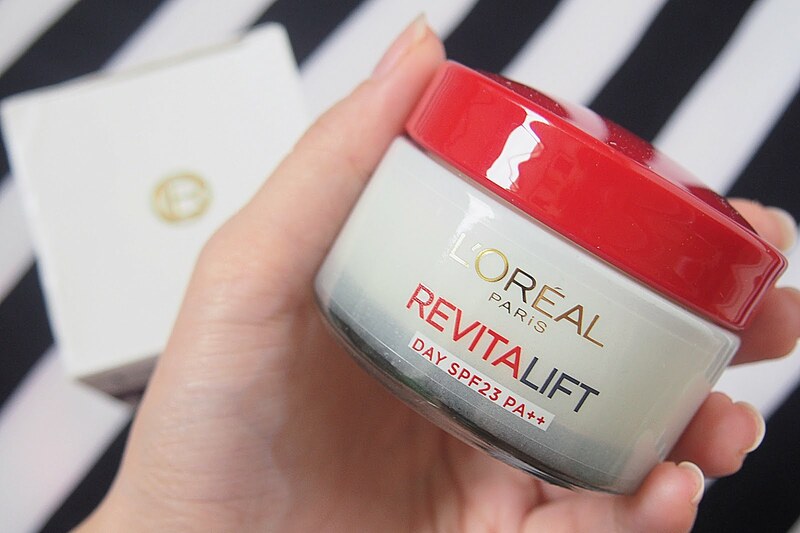 I'd say I liked using L'Oreal Revitalift Anti-Wrinkle + Firming Day Cream. It's SPF is definitely a plus but on my first application I had a really noticeable white cast. 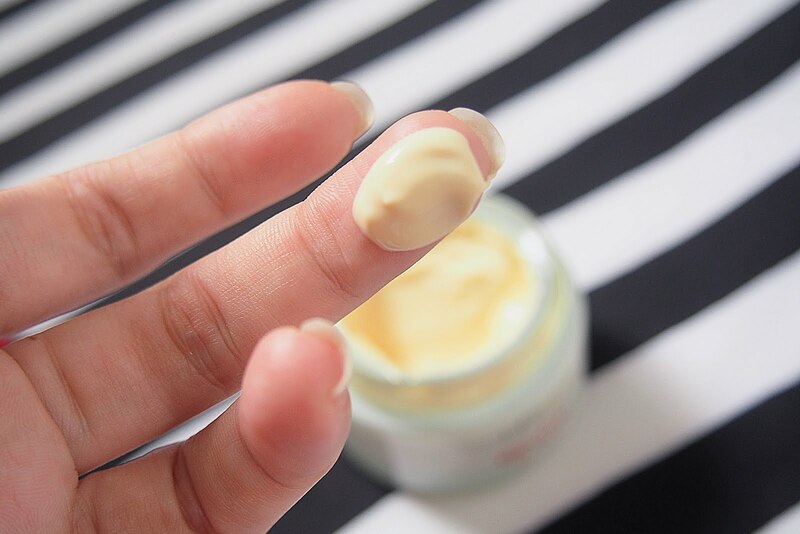 So I make sure to apply a thin layer on my face to reduce the white cast.. but I still put a lot on my neck so I could maybe finish off the jar. I would like to use the cream again but the cream and my oily skin don't quite mix... it isn't helping the white cast either. So I'm sticking to the product that I've been using beforehand which gives my face equal moisture and sunscreen at a more affordable price. But I still suggest you try it if you like or if you don't have oily skin like mine, as these type of creams can actually benefit our skin. The results may not be visible at my age but I do believe that it will do good for my skin, specially in preventing fine lines and wrinkles. I wish I didn't have oily skin so I can keep using the day cream.